With Twom, Billy visits the dark side. And with Gretchen, Billy experiences possibilities. Billy knows that one path is leading him toward disaster and the other toward happiness. The problem is—Billy doesn’t trust happiness. It's the age he's at. The tragic age. There is a voice inside The Tragic Age, whispering to be heard, one that had me reflecting back on my own youth and how ugly the world can be if we choose to see it that way. Billy comes from a very dysfunctional family. His mother and father had the potential to be upstanding parents, but when an (un)lucky lottery ticket cashes in their morals for blinded selfishness, they ignore heavy issues such as the death of their daughter Dorie, only to bury their problems with what money can buy. Billy knows his parents have checked out, and so he chooses the more cynical path in life and chooses to check out as well. I was intrigued by Billy's narrative. It felt authentic to that of a teenage boy, especially one who had suffered a tragic loss, yet is still floating through life as if it never happened. He unexpectedly finds solace when a new kid shows up at school, and an old friend comes back to town as well. There were moments I found myself rooting for Billy, hoping he could emerge out from under the dysfunction of his home life and into a healthier, more stable environment among his friends. But when a problem is left untreated, it has potential to spread and take up residence in every aspect of your life. The writing style for this novel is very unique, giving this story an edge to separate itself from others that may come across as similar. 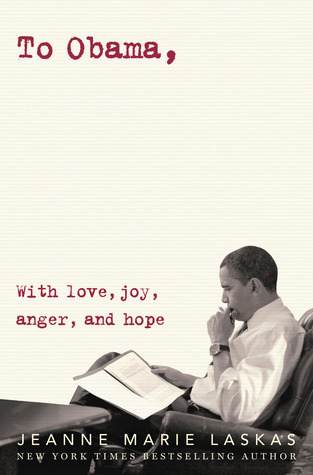 As I read this novel, it possessed the qualities of something you may see on the indie screen. Sometimes it's refreshing to come across a story that can hold its own weight, while still conquering a bold, and not so subtle narrative. When it comes to a male POV, I absolutely adored Winger. By far one of my favorites! I'm going to go with Adam's POV in Where She Went by Gayle Forman. I liked it better than If I Stay. I changed my mind, Huckleberry Finn, that's YA right? The Tragic Age sounds really interesting, G! I don't often read novels with a male POV, but Billy interests me (at least based on your review). I'm curious to see how things progress in his story, and whether or not he's able to bounce back. My favorite male POV book is The Perks of Being a Wallflower. Well.... it's one of my favorite books ever, so I don't know if that counts. Right now, I'm reading Biggie by Derek E. Sullivan, and that's YA from a male POV. 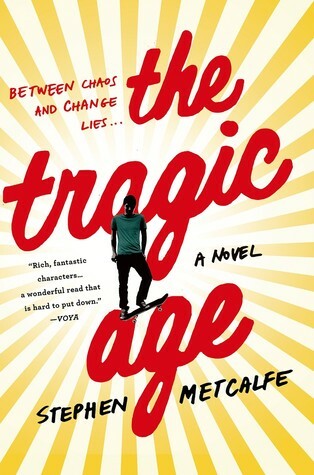 I also have an ARC of this book, The Tragic Age, to read. Winger is on my list as well. Where She Went! I loved seeing things from Adam's perspective! ~ Danielle D.
I recently read A Sudden Light by Garth Stein. It is told from a male point of view and I loved it.